Do Something Unique. Do Something Incredible. A complete party solution for a corporate event, holiday party or promotion. Professional staff that can handle any party situation. 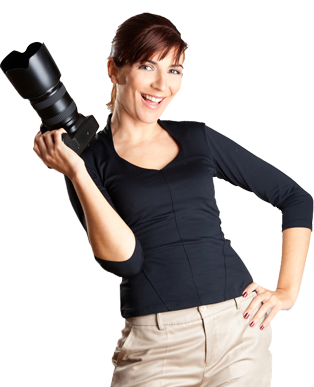 Choose the all in one photo party service that saves you time and money! With a Custom Incredibles iBuild party photo service you get a professional photographer, guest touch screen entertainment, unlimited guest party photos printed on site, and a copy of all party photos on a DVD after the event. 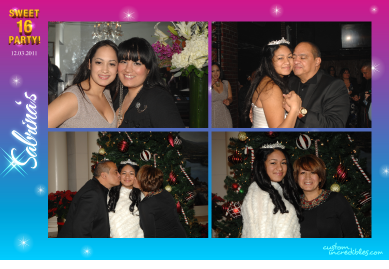 We will even create a custom border to match the theme of your party. Better than a photo booth for your next party! Unlike a photo booth or backdrop, our photographers are not limited to taking pictures in one spot but instead can take photos all over the party that showcase the venue and guest activities. 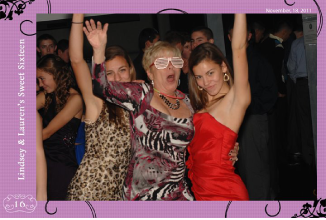 A photo booth doesn’t work well on the dance floor and can’t capture those large group photos that everyone wants. Don’t limit your guests to taking party photos in a photo booth or in front of a backdrop, let them choose from all the photos your professional photographer takes at the party, while they are still at the party! Simplify your party planning by combining services! Custom Incredibles iBuild party photo service allows you to deal with one party vendor instead of renting a photo booth, booking guest entertainment, buying party favors and hiring a photographer separately. 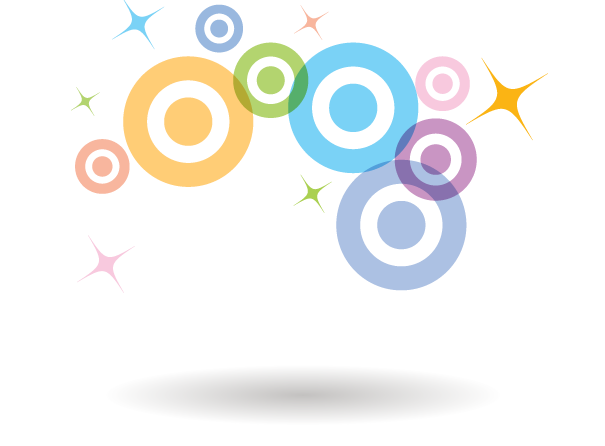 Our professional staff can provide multiple party services for small or large parties. Our unique party photo service can scale to any size event. 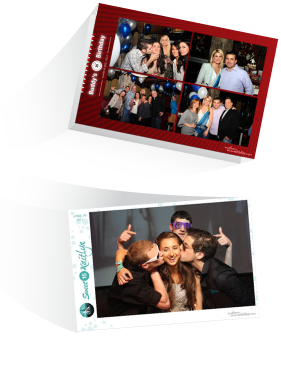 Your party guests will love our party photo service and you will love the simplicity of an all in one solution that saves you money! 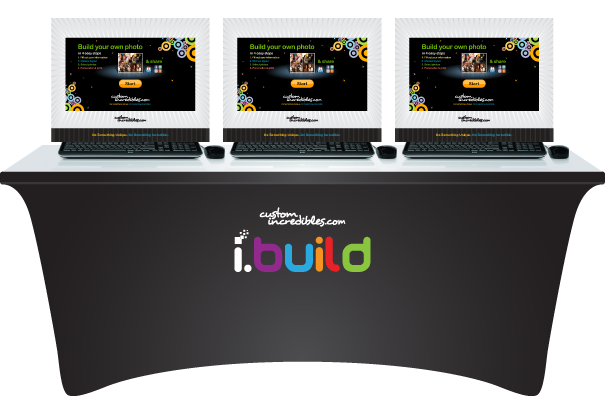 Our iBuild service is a revolutionary new service that we created for the entertainment industry. We combined our extensive knowledge of print on demand services and guest entertainment with event photography allowing us to offer an all in one party photo service that is so much better than any other event service available today. If you are serious about providing quality party photo services for your guests you owe it to yourself to check out our iBuild service. 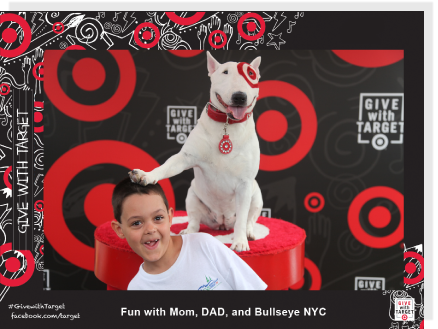 iBuild and Bullseye were a great combination. Thanks for making our Target Billion Dollar Education initiative at South Street Seaport in NYC a huge success, despite the weather! 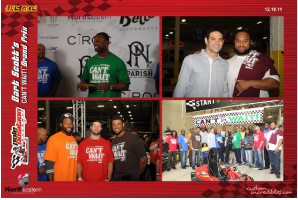 Thanks for being a part of our "Can't Wait" charity event at Pole Position in Jersey City, NJ. The whole Jets crew loved the photos. Your iBuild photo service was the highlight of our party. Everyone loved their photos at my daughter's party. Thanks!!! The photos were incredible!! Thanks for making our Mother's Day Spring Garden NYC opening a huge success, and for posting the photos on Facebook. Custom Incredibles is our preferred photography vendor. iBuild adds so much value to our events. Their party photo service is awesome for our fast paced indoor go-karting. We try to have iBuild at all our corporate and private parties! We’re a group of techies, photographers, and creative folks that love what we do. We have an awesome job! We take incredible photos at amazing parties. Learn how we can take your event to the next level.